Now in its 15th year, The Fleet DJs, founded by , Klassik CEO is a premier coalition . The Fleet DJs Worldwide has over 356 of the countries most Influential DJs. The purpose of the Fleet is to empower and educate the core of the music industry, the DJs. 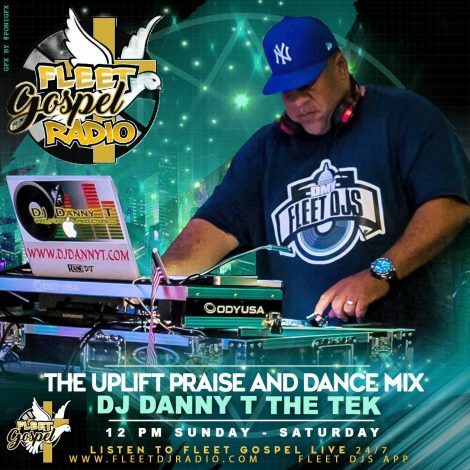 Gospel Fleet DJS is a division of the Fleet DJS that inspires and uplifts. 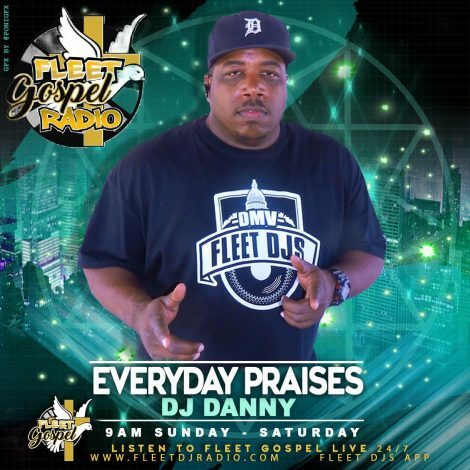 Gospel Fleet Radio provides Traditional and Contemporary Gospel music 24/7. Current and old school gospel music. Gospel radio DJ’s with Radio shows on Sundays.